More commonly known as a home warranty, home repair insurance can be difficult to decide upon but caters to each homeowner’s preferences. “Should I or shouldn’t I?” is a common conundrum with home repair insurance, so let’s take a look at the reasons why you should invest in that warranty. Home repair insurance most commonly covers major appliances, plumbing, electric, HVAC systems, swimming pools, and other major household systems. However, home repair insurance contracts aren’t insurance policies in the strict sense of the word. While having a home warranty can ensure that homeowners don’t have to dip into their savings account when their HVAC system takes a nosedive, it’s more of a service contract than an insurance policy. Home repair insurance typically covers all of the things not covered by a traditional home or moving insurance policy, and requires homeowners to maintain the items covered regularly. Because home warranties require proof of maintenance, it’s easier to buy a home repair insurance policy if you have a new home and are starting from scratch, or you buy a newer home with great maintenance records. In a nutshell, you must be abiding by individual system appliance warranty instructions for maintenance for your home repair insurance policy to cover items, should they suffer a mechanical breakdown. For example, if your washing machine warranty instructs you to replace the hoses each year, you’ll need to provide proof that this was done; if you’ve purchased a home from a seller who hasn’t kept maintenance records, you’re better off bypassing repair insurance. 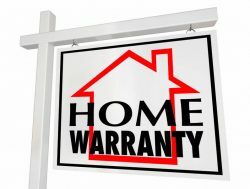 The easiest way to gauge whether you should have a home warranty is whether your house or the appliances in it, are new or not. If you’ve purchased an older build that’s been flipped and features an all-new heating and cooling system, in addition to new appliances, you want to buy home repair insurance. If you’re nearing the end of the projected life expectancy of your furnace, or other major appliance or system, it will behoove you to have home repair insurance, especially if you’ve maintained it over time. Replacing a furnace can be pricey, and having it covered under a home warranty can help keep your savings from taking a hit. If you purchased your home new, but know it’s not your “forever home,” home insurance can be an added incentive for prospective buyers when you go to sell. 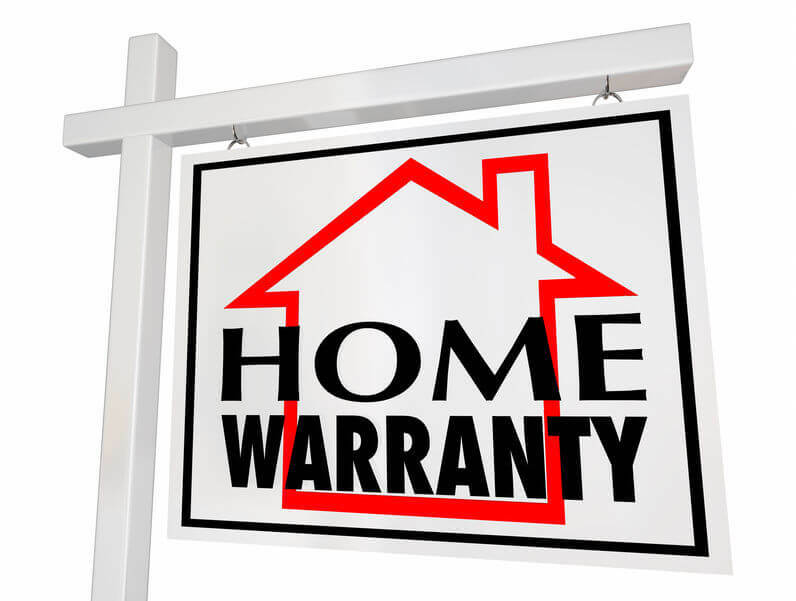 Like car leases, home warranties require that homeowners keep up regular maintenance on their home appliances and major systems to validate home repair insurance, an added detail that’s enticing to prospective buyers. Wouldn’t you feel more confident buying a home that you know is well-maintained and has a warranty to cover any malfunctions? Perhaps the most crucial factor in deciding whether home repair insurance is right for you is the policy itself. Coverage varies between home warranty companies, so you want to make sure you research to find the plan that best fits your home and your circumstances. 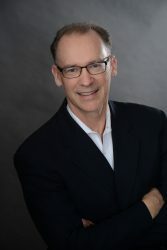 For example, if one of the incentives of carrying a home warranty is not needing to dip into your cash reserves for repairs, you’ll want to find a policy that carries a lower deductible. Most of all, shop around and don’t be afraid to ask questions when you’re in the market for home repair insurance. How Good is Your Homeowners Insurance? As a homeowner you need to know how reliable your homeowners insurance company is about protecting what may be your most valuable asset. Here at ValChoice, we collect data from all of the state insurance commissioners and analyze it so you can know. We compare every company in the industry for how well they pay claims, their service and their pricing. Click the button below for a free rating on your insurance company. Note: ValChoice does not get paid by insurance companies for rating them. We do this as a service to consumers. This is a personal mission for me, the founder of the company. You can find out why by watching a 60-second video or reading the back story on the ValChoice founder page.